The Melting Pot for Brunch? You heard that right! Being from Southern California as we are, we don’t think there’s anything that says “brunch” like a Bloody Mary. Frankly speaking, we believe that the Bloody Mary is the brunch cocktail. 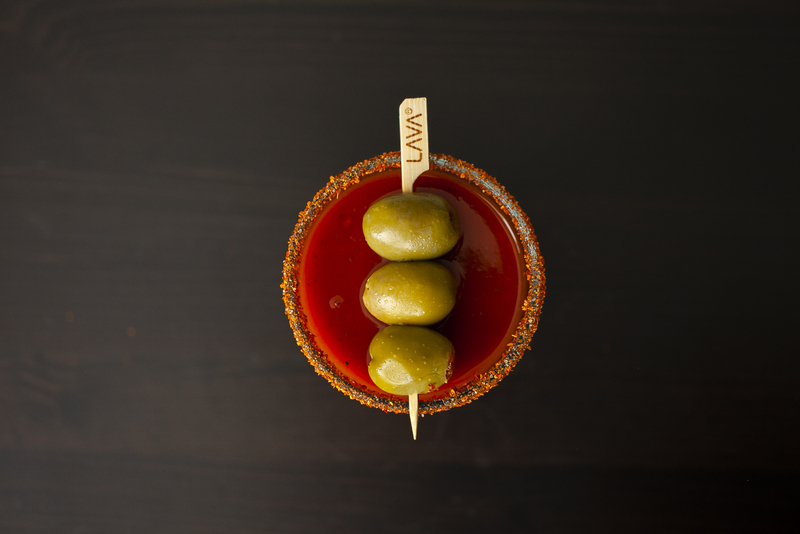 After all, our San Marzano Bloody Mary Mix is one of our flagship cocktail mixers. As such, we’re extremely excited to announce our new partnership with The Melting Pot, the original fondue restaurant, as their exclusive Bloody Mary Mix for their new Sunday brunch program. This new partnership is exciting for a number of reasons, not the least of which is the fact that we’ve been longtime fans and customers of The Melting Pot. The Melting Pot, which first opened in 1975, has grown to become the largest fondue franchise in America, boasting 140-plus restaurants. Just as exciting, however, is the opportunity to be at the forefront of restaurants elevating their cocktail programs. This after all is the heartbeat of LAVA, to ‘raise the bar’ on cocktails with natural cocktail mixers that don’t sacrifice quality and freshness. You needn’t look any further than craft cocktail bars to notice the quality of a cocktail experience that customers now demand. And we’re increasingly seeing restaurant franchises like The Melting Pot rise to meet that demand of an elevated cocktail experience using our quality mixers. LAVA’s partnership with The Melting Pot is what their F&B Director, Paul Brown, refers to as “Best in Glass” cocktails, or as he put it, “fresh, high quality, unique and tasty.” They want the best for their customers — as do we. For The Melting Pot’s tasty new Sunday brunch program, which also features amazing must-try brunch entrees such as Alpine Benedict or Garlic and Herb Quartet, they’ll be using our Bloody Mary Mix paired with Tito’s Handmade Vodka. Patrons of The Melting Pot will be able to enjoy this amazing new brunch capped off with a LAVA Bloody Mary. The brunch program is already rolling out nationwide and in phases and will be available at a location near you soon. Check out The Melting Pot’s website for more about their new brunch offerings.